The Mesa College Culinary Arts/Culinary Management program is one of the few in the nation that operates a classroom driven restaurant open to the public. The main cafe operates four days a week, in a restaurant-replicated environment, as part of the laboratory, preparation, and service curriculum requirements. Students learn in real-time and obtain immediate feedback from both instructors and those served. Do you want to be a part of an explosive and exciting new career? Do you enjoy being creative, using your "eye for detail" and problem solving skills on a daily basis? Then choosing a job in Geographic Information Systems (GIS) is the right career move for you. GIS is used in business, marketing, criminology, health care, education, government, science, and much more. Chicana/o Studies offers a dynamic, innovative program that emphasizes an interdisciplinary and comparative approach to understanding the historical experiences and contemporary social realities of the Chicana/os. The curriculum integrates critical thinking and effective communication skills while incorporating the arts and literature, gender studies, border studies, cultural studies, history, the social sciences, and policy studies. The San Diego Mesa College Chemistry Department offers several levels of chemistry courses ranging from introductory level courses for nonscience majors to majors level chemistry. The department offers several certificates and Associate's degrees that will enable students not only to transfer, but to gain employment. The Fine Arts program provides students with a foundation for the study of the visual arts and their contribution to history and culture. Idea centered, the program serves as a model for the department’s approach to fine art from cultural, social, economic and political contexts. 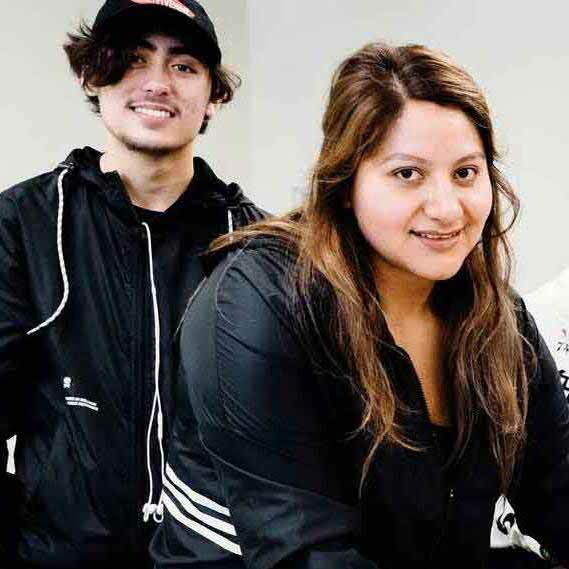 Chicana/o Studies offers a dynamic, innovative program that emphasizes an interdisciplinary and comparative approach to understanding the historical experiences and contemporary social realities of the Chicana/os. The San Diego Promise is a two-year completion program for recent high school graduates enrolled full-time (12 units per semester). The program provides up to two years of free tuition to eligible first time college students. Participation in the Promise program comes with a variety of benefits: an assigned peer mentor/success coach, specialized counseling and guidance support, and additional campus engagement opportunities.